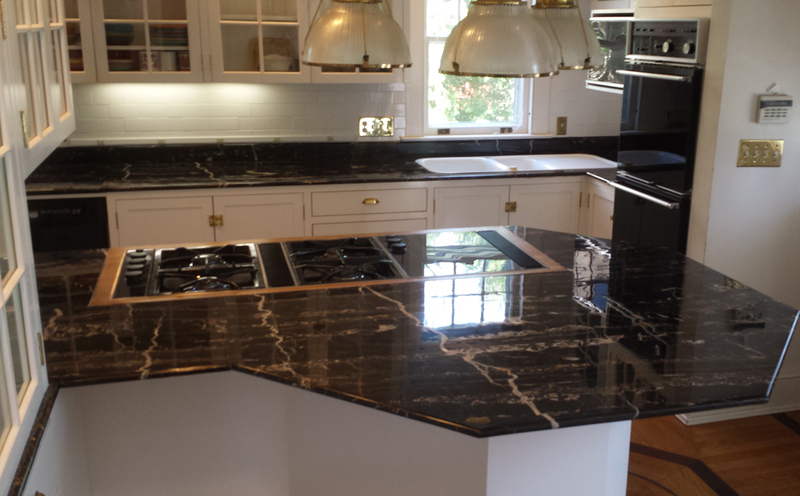 Never Seal Your Granite Countertops Again! No more sealing your granite every two years. No more special cleaners or polishes. 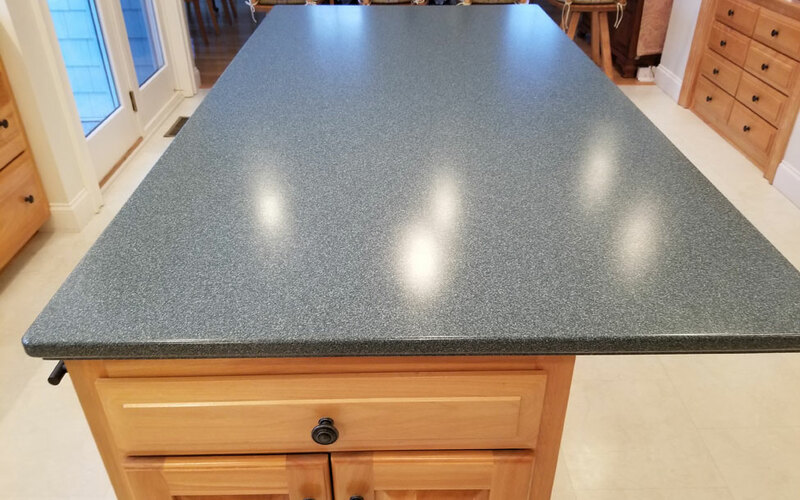 GRANITE SHIELD – is a one time, permanent, breathable sealing process for new or existing granite. It makes your top more vibrant, shinier, and even smooth. GRANITE SHIELD creates a permanent barrier lasting a lifetime. It is safe, and protects against many household bacteria and mold. Daily maintenance with Windex or similar products, Clorox Wipes, and Denatured Alcohol. Protect your investment with STONE & TILE SERVICES and GRANITE SHIELD. 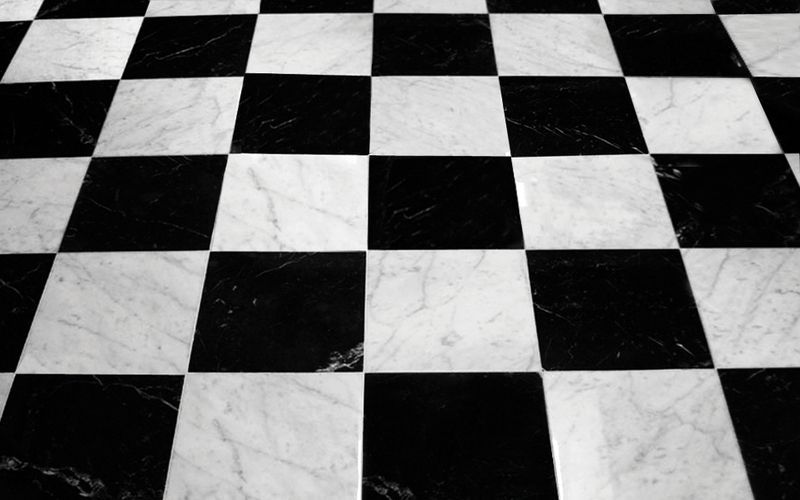 Do Your Marble and Stone Surfaces Still Shine Like They Did When They Were New? 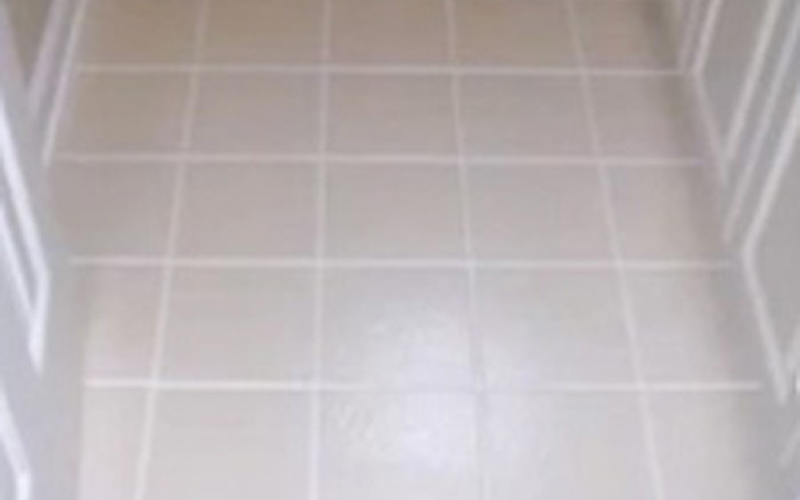 Have your Stone Floors – Walls – Shower – Kitchen – Vanity Countertops lost their initial luster? Are they worn, dull, water stained, scratched, or just tired looking? 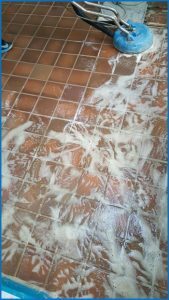 Are your Tiles and Grout Looking Dirty? Like they still need cleaning right after being washed? They just don’t look as good as they should? Don’t Replace Them — Restore Them! Please visit the rest of our website to see who we are and what we can do for you and your Stone. Thanks for spending your time with us today. Clean It – Polish It – Seal It – Fall In Love With It Again! 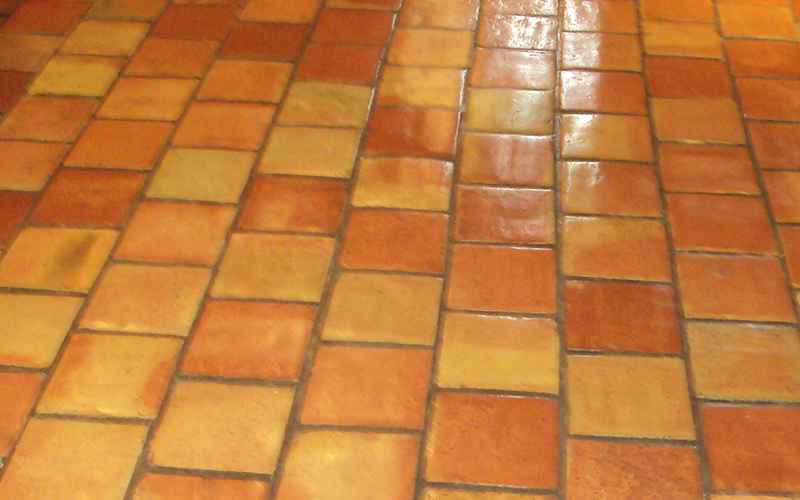 We know Tile and Grout Restoration, Maintenance, Proper Care. We are not handymen or a janitorial service that cleans carpets and other surfaces as well. 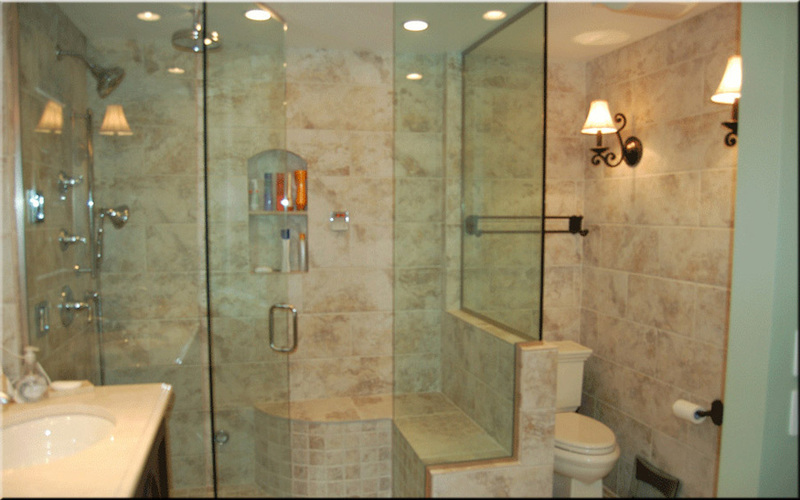 We are professionally trained, with over 36 years in the stone and tile industry. We know what we are doing and we do it right. 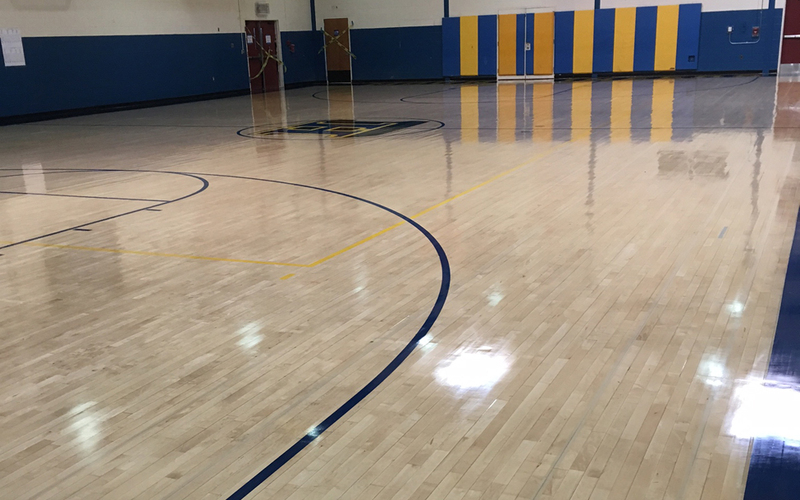 Residential or Commercial projects—small or large—we have the expertise, experience, and equipment to completely restore, repair, polish, clean, re-grout, color grout, whatever you need. 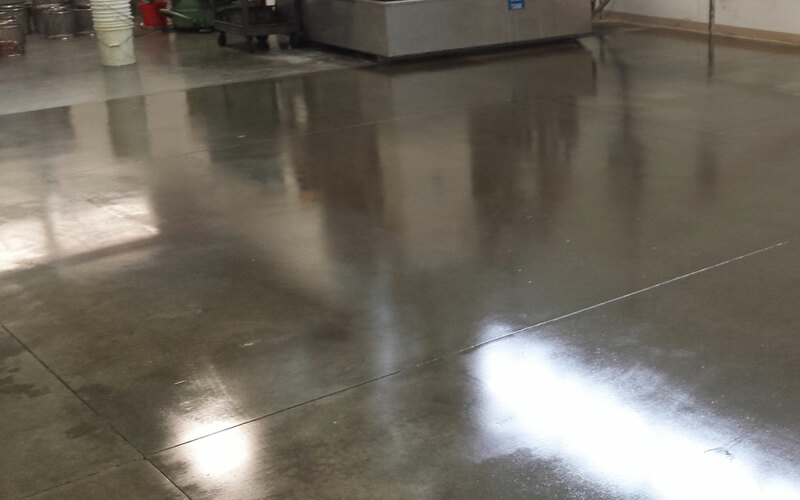 When completed, we teach you how to properly maintain and care for your surface to keep it looking great. High pressure steam cleaning uses the power of steam to loosen build-up and clean it off. 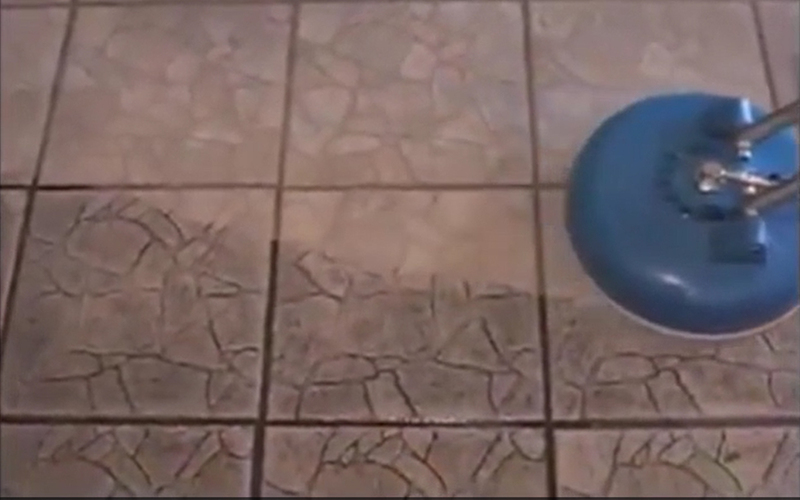 Let us clean your floors so that they look like new.